As a business owner, you do need to focus on how you manage your time. Wasting time will mean that your business is less efficient and thus less competitive. 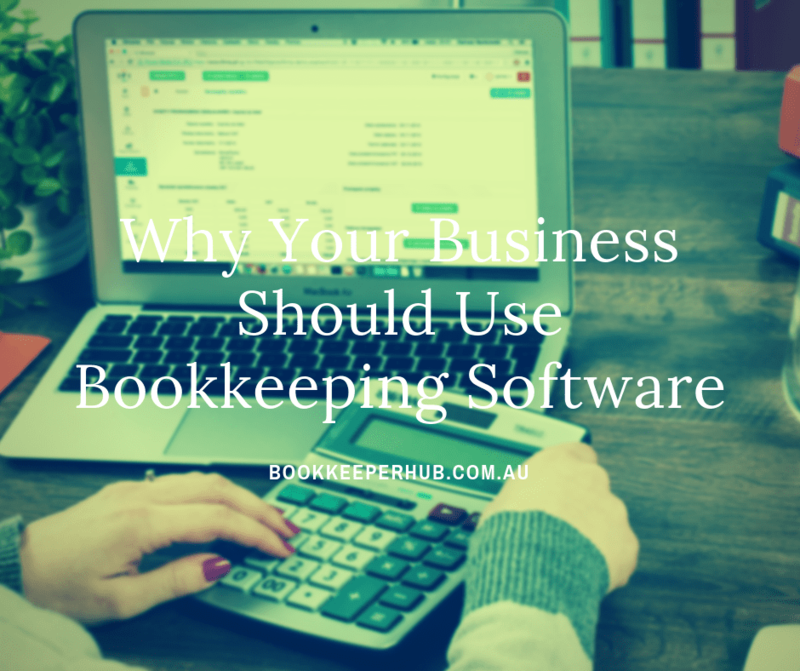 Today, of course, business owners can rely on various pieces of software and different technology to speed up processes and make things a little easier. 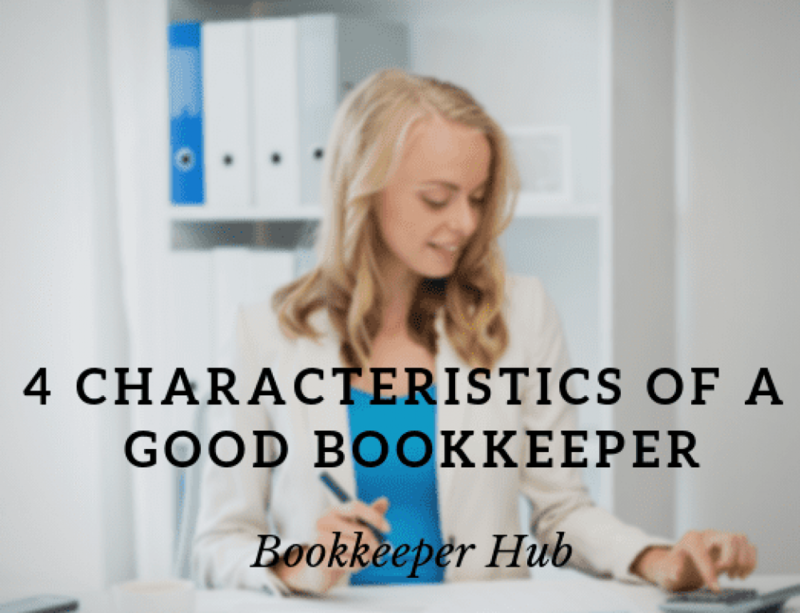 On that note, it is worth looking at the importances of bookkeeping software. 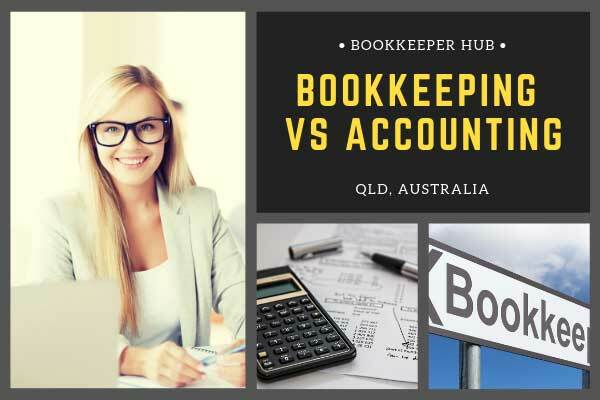 One of the big benefits of using bookkeeping software is that it can speed up the process of completing tasks that would otherwise take hours. This includes filing invoices or maintaining records. With software, these jobs can be completed in minutes, and it’s certainly not the only reason why you should be using this option. 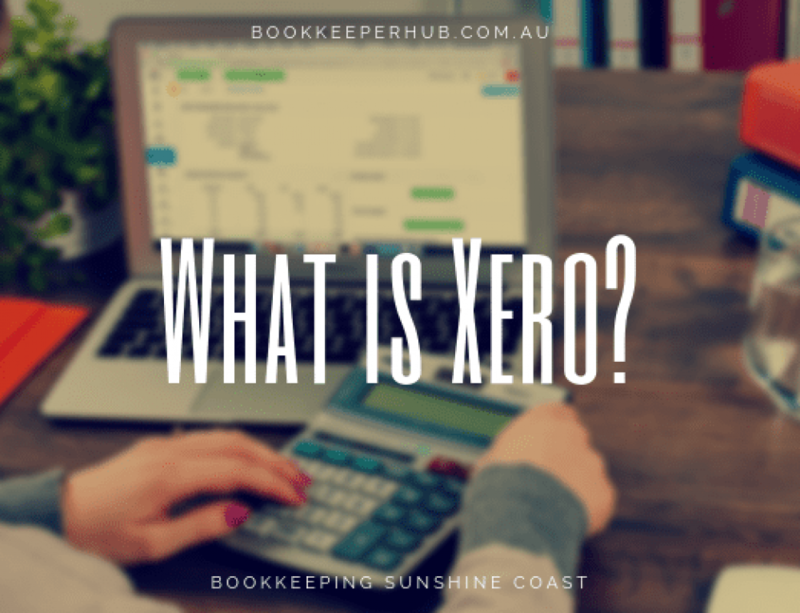 One of the biggest advantages of using bookkeeping software even for a small business is that it can help you keep cash flow in order. It’s crucial that you know if your business is owed any money. 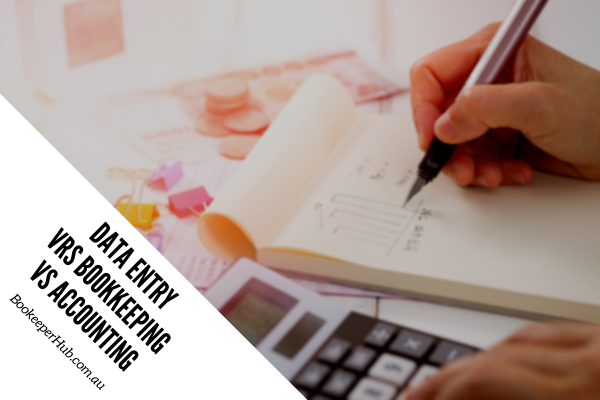 With bookkeeping software, you can quickly generate invoices to make sure you are keeping track of who owes what to your company. You won’t have to spend hours sifting through written reports, attempting to work out if anyone has missed payments. 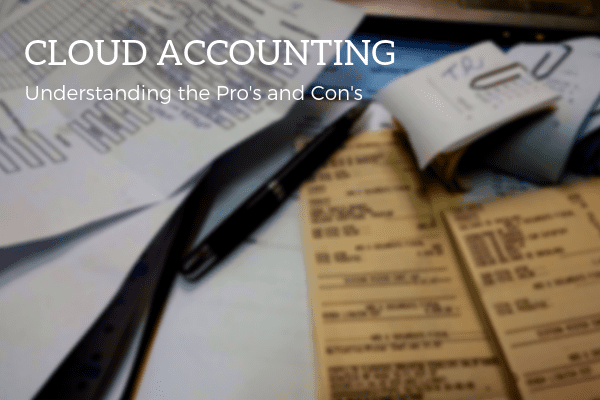 Instead, this process can be streamlined, and you might even find that invoices can be automated. Do you fear the time when it’s time to handle your tax return for your business? It’s understandable if you do. 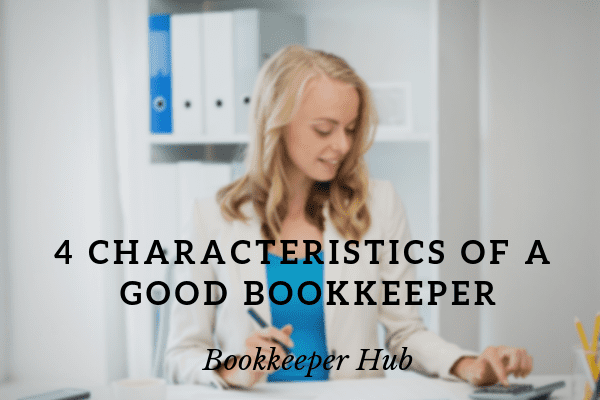 The slightest mistake could potentially lead to a hefty fine, and that’s why you want to make sure that the records you’re working from are reliable and easy to understand. Again, this can become difficult when you’re searching for pieces of paper that haven’t been filed correctly. 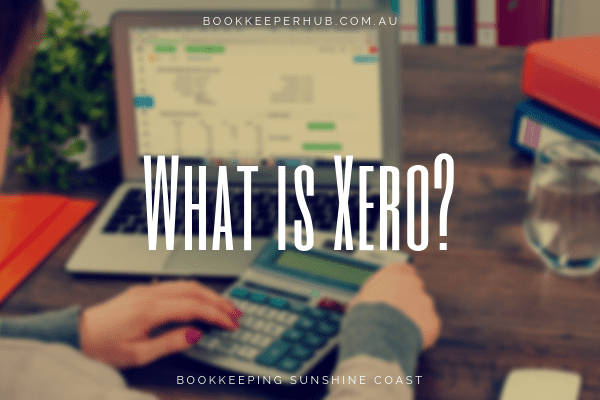 Of course, when you use bookkeeping software, all the information you need is stored digitally and easy to access. Once again, the task of handling taxes becomes more efficient, and the chance of a mistake is greatly reduced. If you’re using an accountant, you’ll be able to send your records to them with the click of a button. Running a business does not mean that you will have any form of financial training or expertise with accounts. If you complete your record keeping on paper, this type of skill might be necessary. But with bookkeeping software there’s no issue at all. You’ll have everything you need at your fingertips including tech that can complete difficult sums and calculations automatically. You’ll be able to fully rely on your records and easily update them whenever you need to. 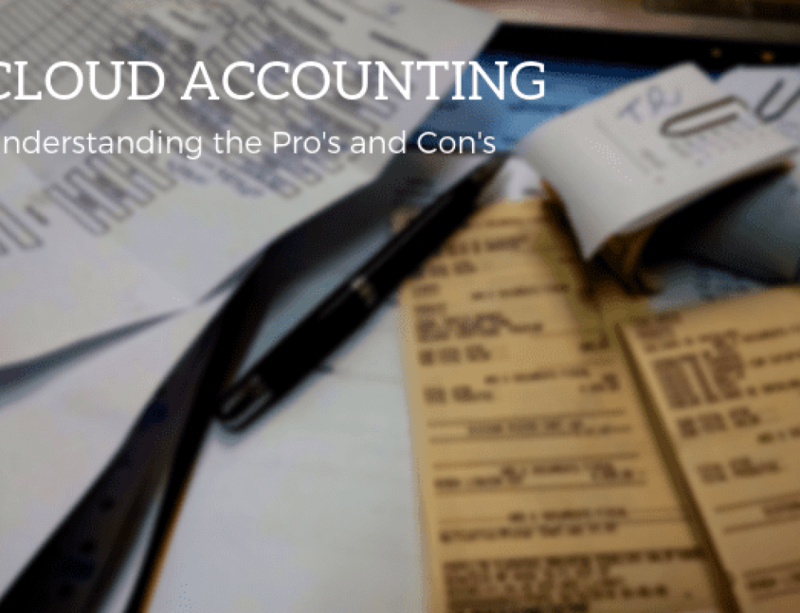 Finally, you might think that bookkeeping software is a one size fits all deal. 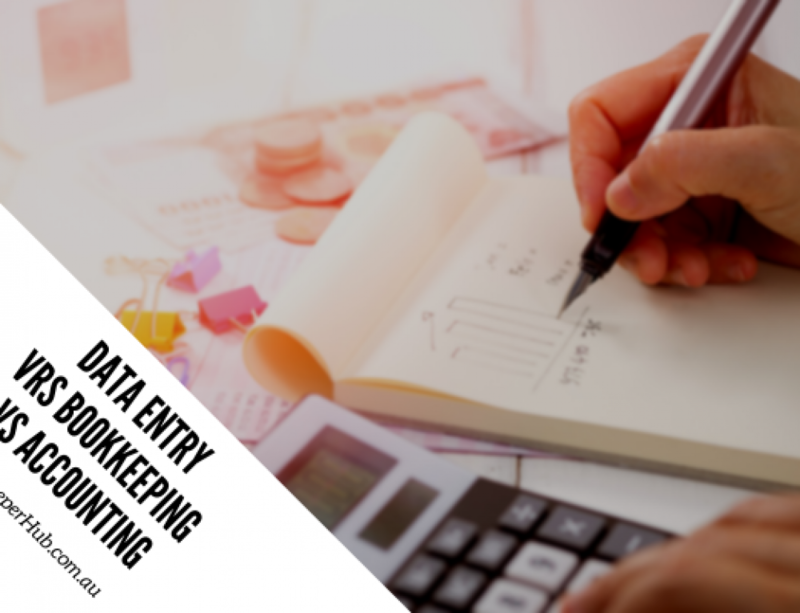 Whereas with pen and paper you’re tied down to how you can manage your records, with bookkeeping software you can set up a system and solution that provides the perfect option for your accounts. As well as that, you’ll find this is just as easy as putting pen to paper. 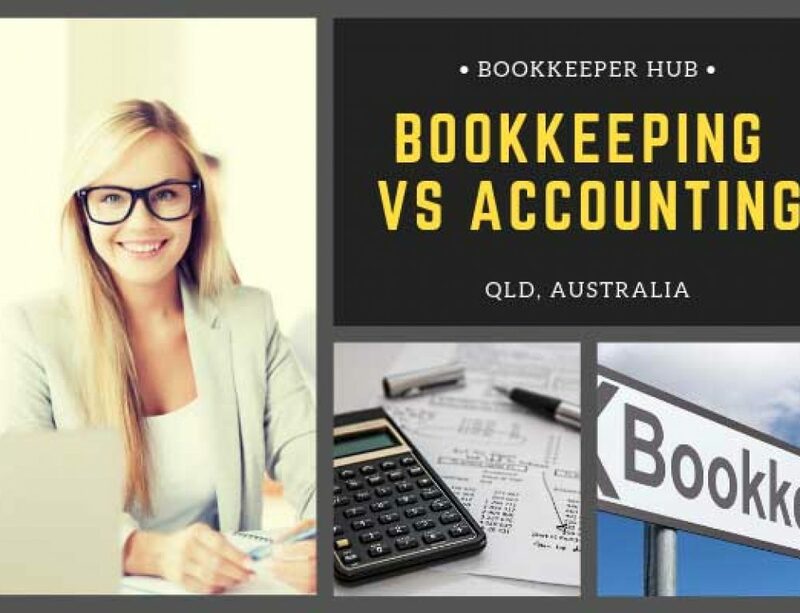 We hope you see now just how important bookkeeping software could be for your business.